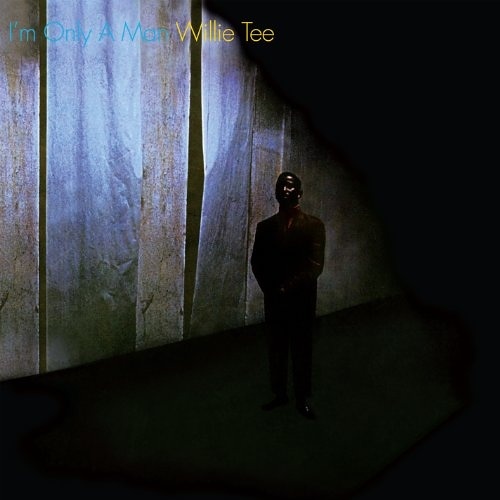 When Willie Tee’s 1969 album I’m Only A Man was released it barely received any promotion and sunk without a trace. Which was a pity because it’s a good album, according to John Lias, author of Spinning Around, A History of The Soul LP, Volume I: A-K. The book is a definitive compendium of all soul LPs issued by American soul artists. After he released Volume I, Lias, who lives an hour outside of London, immediately set to work on Volume II, which he estimates will cover 1,600 artists. “Wilson Turbinton’s [aka Willie Tee] work was almost always of high quality—glorious singles in “Walking Up A One Way Street” and “Thank You John” and the writing of Margie Joseph’s magnificent “One More Chance”—but there isn’t enough of it. 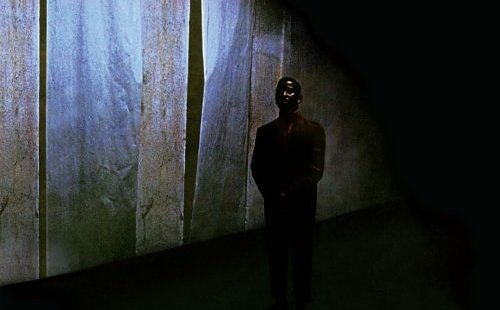 I also wonder if the admirers of his fine I’m Only A Man may have caught on to it because of David Axelrod’s involvement (the musicianship and production is superb) as much as for Turbinton’s singing. Lias is currently working through the letter “W,” and specifically Charlie Whitehead. 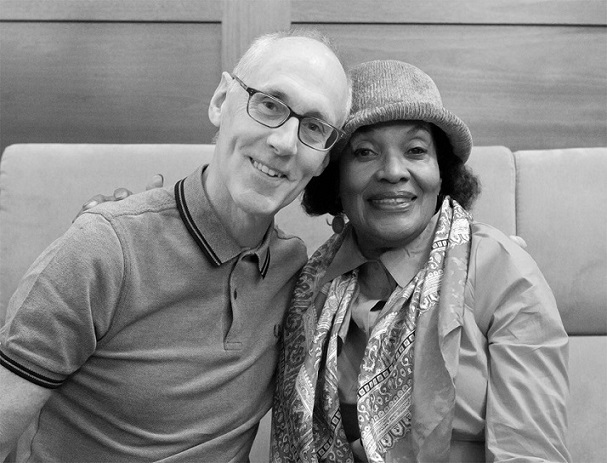 John Lias with Margie Joseph in 2017 at the annual Soul4real weekender in Bilbao, Spain. In Volume I of Spinning Around, Lias wrote that Joseph “made some wonderful records but who has been poorly served by hindsight.…” Photo by Debbie Lias. Volume I of Spinning Around had approximately 3,000 capsule reviews and Lias thinks Volume II, covering L – Z, will have about the same amount. He anticipates Volume II will be published in May. With the recent acquisition of an American distributor, Volume I can now be purchased in the states for $30 with a reduced postage rate of $5. Interested soul music fans and fans interested in music can purchase Spinning Around by emailing John at john.lias@googlemail.com.